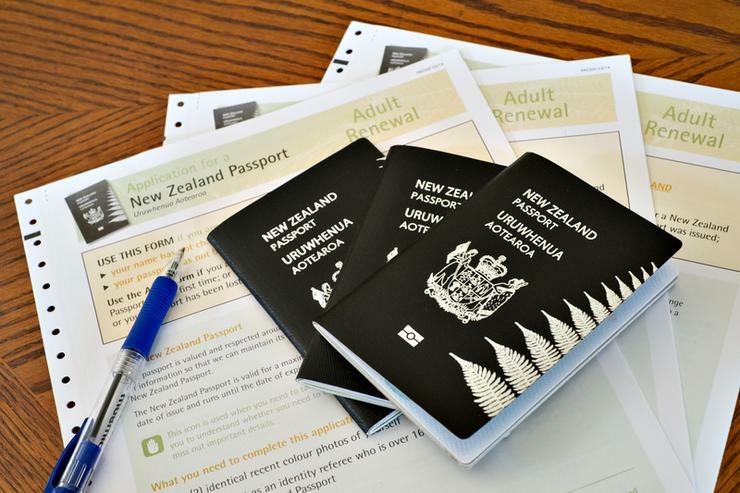 Immigration New Zealand is using marketing automation to guide migrants through the complicated immigration application process. The agency wanted to engage with potential migrants on the skill shortage list, sending them targeted and useful information to keep New Zealand top of mind in their relocation search and to support them after they arrived in the country. To achieve that it is delivering personalised marketing through an automated lead nurture program on Qrious' Ubiquity platform. Ubiquity allows Immigration New Zealand to take the data from website registrations and feed it into a lead nurture programme that includes a series of personalised emails, based on their occupation, nationality, age and visa type, to help prospects make informed decisions. Greg Forsythe, national manager, marketing at Immigration New Zealand said Spark-owned Qrious worked with the agency to co-design solutions to meet its specific needs. “All of which lets us capture, nurture and retain leads at a scale which would be otherwise impossible,” he said. Once the migrants arrive in New Zealand, they are automatically sent personalised information to help them understand local tax obligations, employment rights, healthcare, education and more. "The ability to use data to personalise communications ensures relevance and delivers high quality engagements with high value migrants, providing a fantastic first impression of New Zealand," he added. Spark acquired Ubiquity last year for an undisclosed sum. However, its latest annual report records $51 million paid in acquisitions during the period including Ubiquity, telco provider Digital Island and the buy-back of 29 retail stores. Spark allocated goodwill in the purchases of $13 million for Digital Island, $5 million for Ubiquity and $4 million for the stores. Meanwhile, the telco giant estimated that if Digital Island and Ubiquity had been owned for the full year, they would have contributed a total of $29 million to operating revenue. "We are excited to see a Government agency embracing data and automation in a sophisticated way to streamline processes, increase efficiency and create a great customer experience,” Nathalie Morris, CEO of Qrious and co-founder of Ubiquity, said. While Qrious co-designed the system, it is user-friendly enough to be maintained and managed by Immigration New Zealand itself, she added.